I guess the next time hype for an artist is coming from many disparate sources, I won’t question it. A few months ago, it was James Blake getting a lot of hype from all corners of the music industry for his debut. 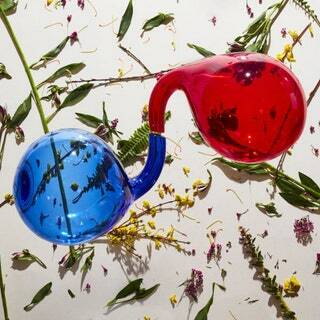 Now, it’s tUnE-yArDs (yes, that is how it’s apparently supposed to be written – something I’ve chosen to overlook) getting a fair share of hype. 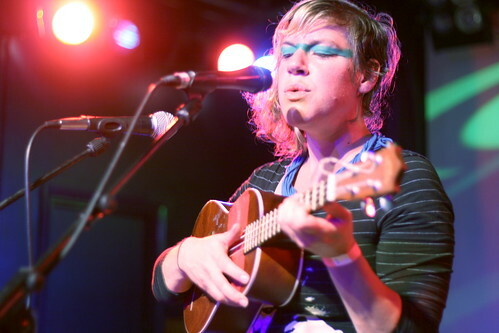 tUnE-yArDs is a one woman (Merrill Garbus) show. Despite being a solo effort, she is able to create a variety of sounds using mainly her voice and looping. Normally, experimental is just that, experimental. What Garbus brings to the table is a powerhouse voice and meaningful lyrics. It isn’t all thrown together just for the point of something different-sounding, everything has a purpose in her music. I’ve been listening to the album for about a week now, my early favorites are “Gangsta” (showcases her more interesting musical elements) and “Powa” (shows off her vocals).